The weather was perfect for Dealcorp’s second Canine Capers event at the Polaris Community Oval encouraging residents and members of the local community to bring their dog to meet the neighbours. 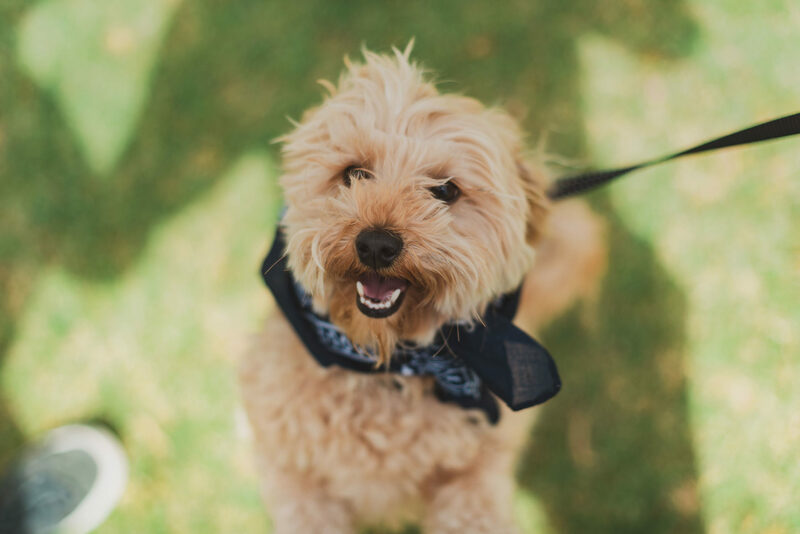 On the day, approximately 30 guests were treated to doggy treats and snacks from The Canine Wellness Kitchen, an obstacle course for pets and delicious pastries and coffees from Little Tea House. This event is part a series of Spring Community Events at Polaris including Canine Capers, Cooking Demonstrations, Live Music, Lunar Cinema and more! Dealcorp are hosting these events to invite the local community, residents and potential purchasers to come along and see the fantastic lifestyle and amenities available at Polaris and the immediate local area. Throughout Spring there will be a series of fun events for you to attend. Each event will be shared on the Polaris Facebook Page with ticketed events managed on Eventbrite.